This holiday season consider giving the gift of education to a loved one. 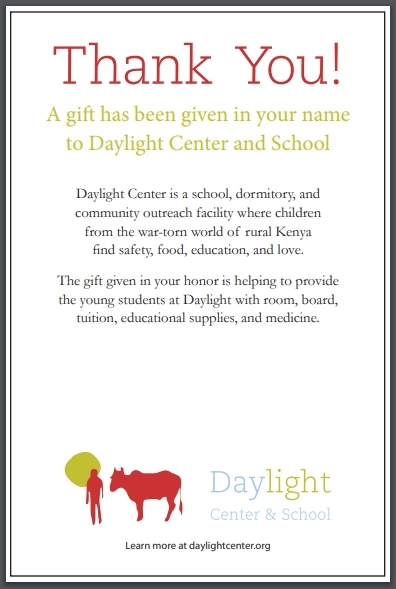 You can donate a one-time gift to Daylight in honor of others (no matter the amount!). Then print as many Daylight honor gift cards and send them to your giftee(s). For $30 a month, you can give the gift of Sponsoring a Class. When you Sponsor a Class at Daylight, you choose a grade between 4th and 7th grade and have the opportunity to send letters to your class. And the sponsor will receive letters and stories from students three times a year! This gift will help expand their world and teach them valuable lessons about the importance of education and overcoming obstacles. 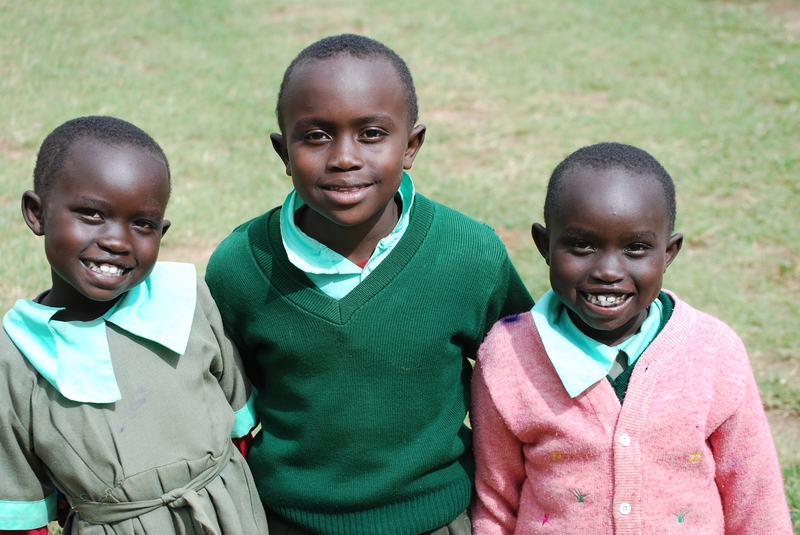 Sponsors will receive letters from students like Grace in 6th grade. Grace never expected to go to school. She grew up helping out at her family farm. But when Grace’s parents passed away suddenly, she was offered an opportunity to come and study at Daylight. She is excited to learn the skills she would need to provide for herself as an adult. 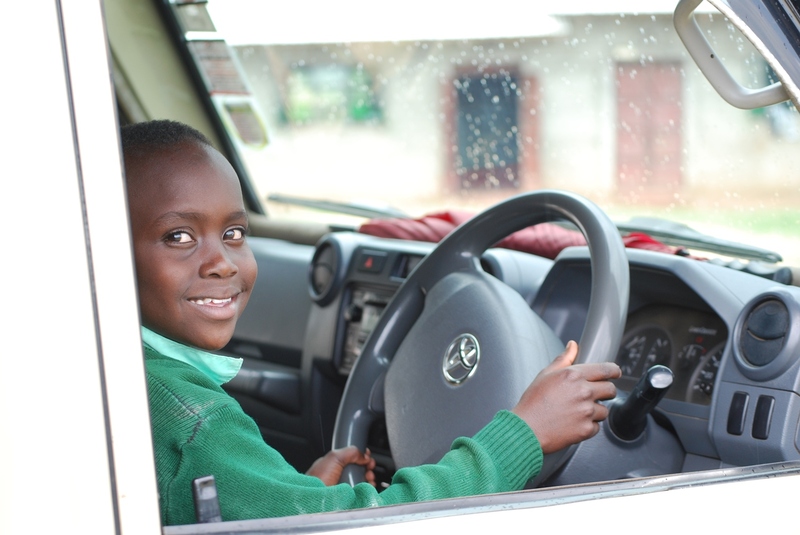 Grace came to Daylight as a teenager and learned to read and write in 4th grade! 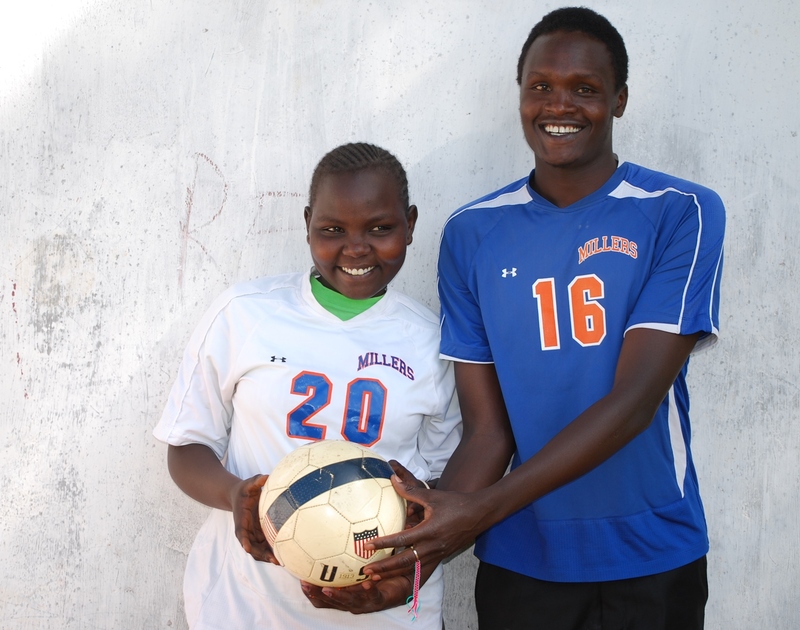 She loves playing goalie in soccer games and, when she grows up, she wants to run a clinic in her home village! 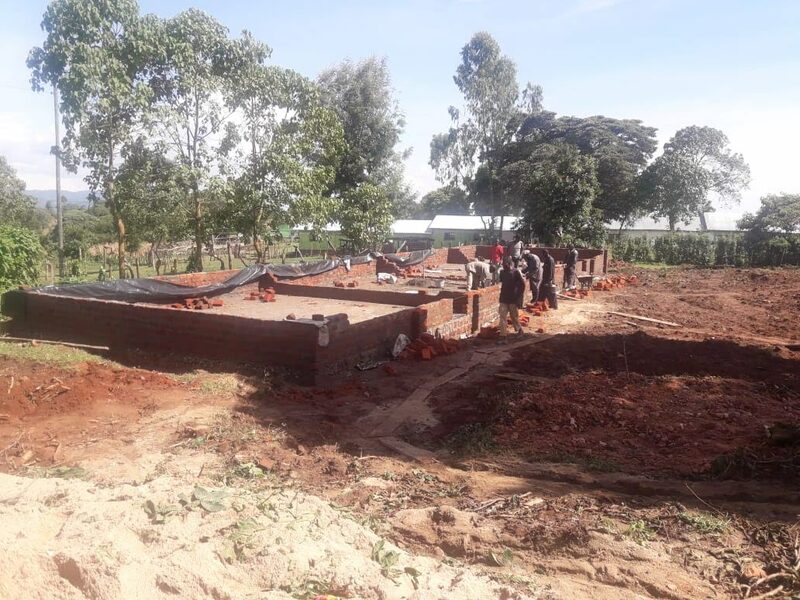 Your one-time and monthly gifts will go to support the education of 400 students and over 30 education and support staff at Daylight School in Kenya. 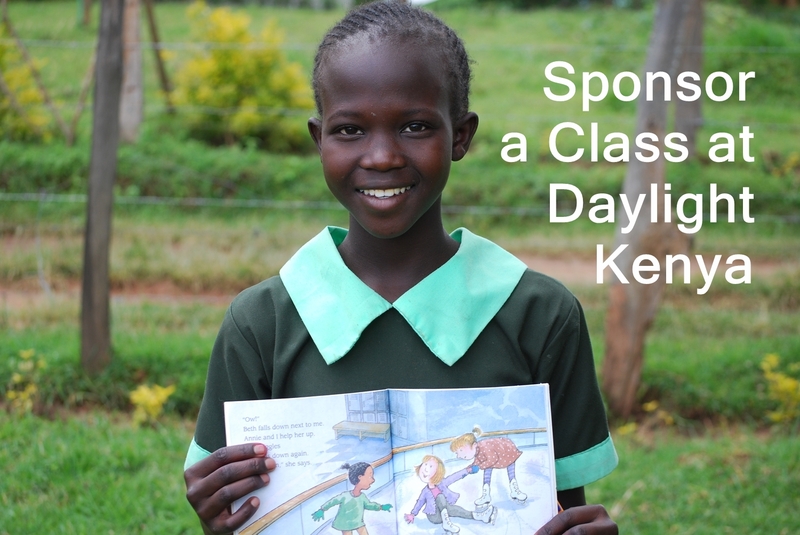 To sponsor a class go to Daylight Support Us and fill out the form or email info@daylightcenter.org for help. And, on behalf of the Daylight students, teachers, cooks, and support staff, we want to wish you a Merry Christmas and Happy Holidays. Sewing is an important part of life at Daylight. 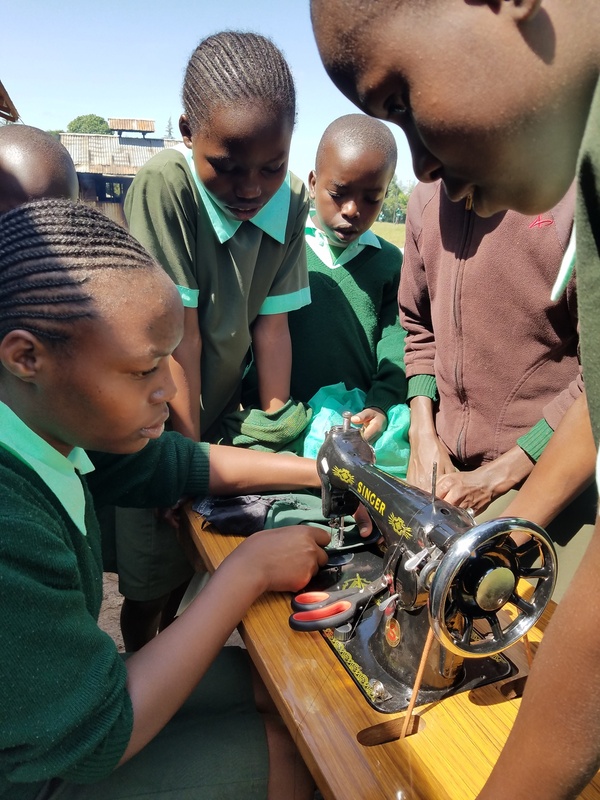 Knowing how to sew is a valuable life skill in Kenya, allowing our students to get a job, mend their own clothing, and creatively express themselves! Dama, our professional seamstress, expertly sews new school uniforms for the students. She also makes endless repairs, mending the pants, shirts, dresses and jumpers the students wear. There are three treadle sewing machines in the sewing room, and they get plenty of use. Sometimes the machines are moved outside in the sunshine where there is more light, making it easier to see. Recently some improvements were made to the sewing room, making the work easier for the seamstresses. We added wiring and an outlet, making it possible to use an electric sewing machine that can make zig-zag stitches and make durable button holes more easily. We also installed wiring for two tracks of solar-powered lights, making the sewing room usable on cloudy or rainy days. 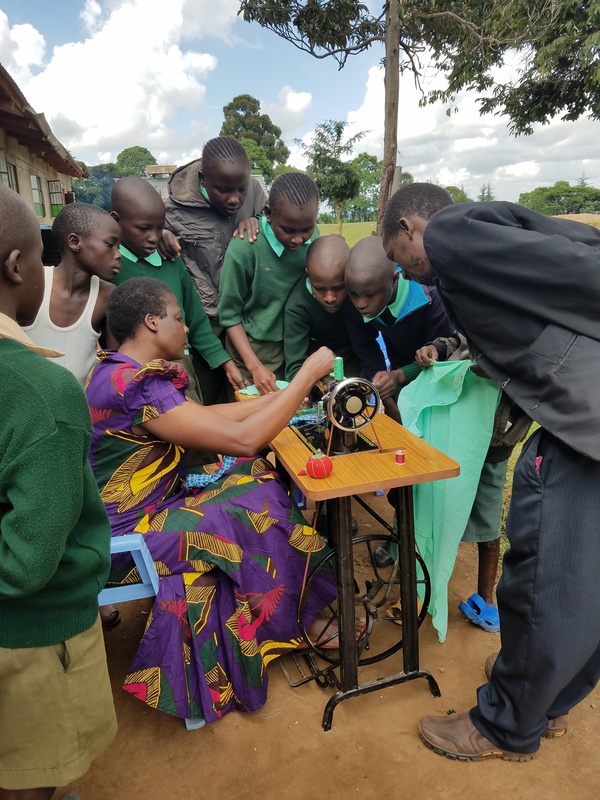 Dama and her student seamstresses live out the Daylight principles of continuous learning and using one’s skills to better the lives of others. 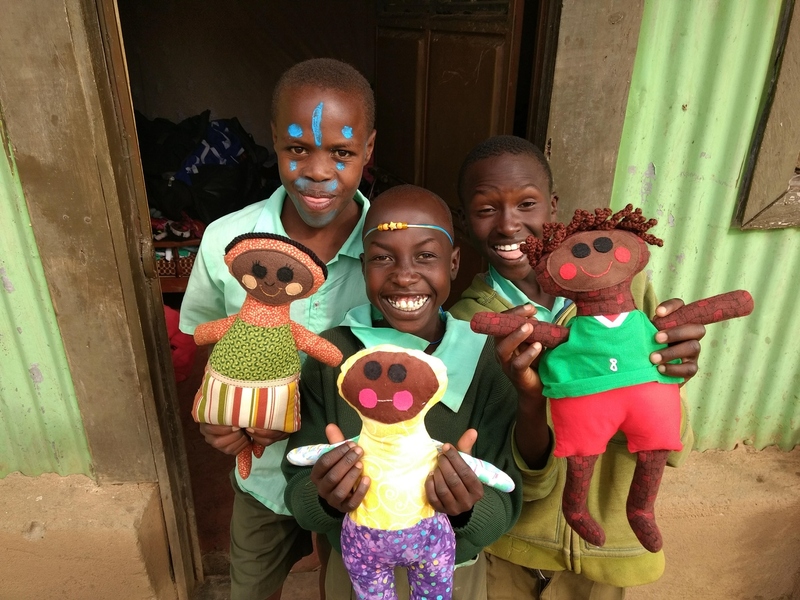 Alongside the sewing in Kenya, a sewing group in Minnesota created over 200 handmade dolls to find new homes in the students’ arms. A dedicated group of women in the Minneapolis Community Education Sewing for Children in Need class led by Tristen Lindemann poured their hearts and creativity into meeting their goal of sewing 200 dolls for Daylight. The cheerful smiles of these dolls helped warm up a long Minnesota winter, and we hope the love with which they were created will be felt by the Daylight children. Thank you to all the amazing people who helped build and design our sewing room. And the people who donate their time and resources to continue this important program. And thank you to all our partners who make all of the education at Daylight possible! Daylight is a school and a working farm! 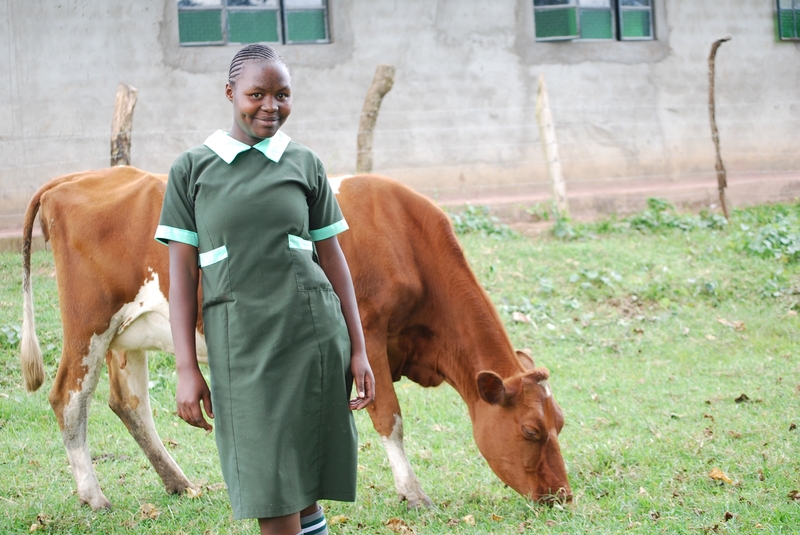 This is our brilliant and very funny 8th grader Eunice with a Daylight cow. 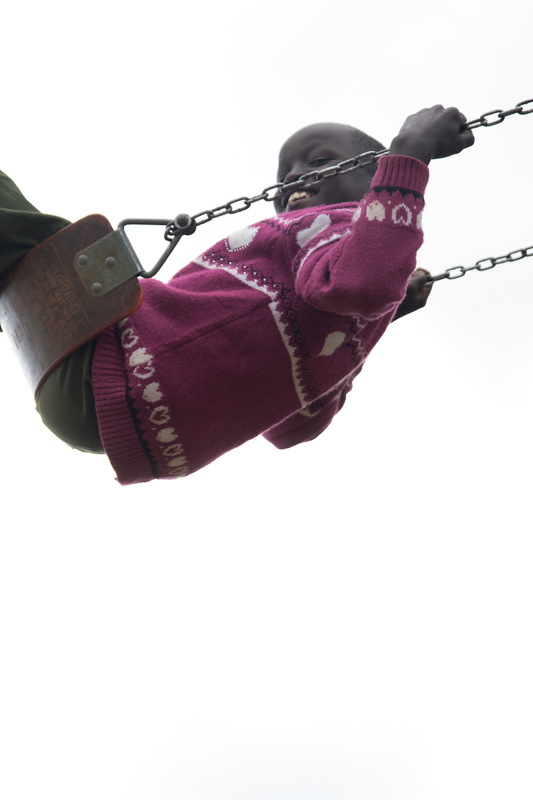 Eunice’s parents are farmers, and she wants to be a nurse when she grows up. We include students like Eunice in the farm work because we believe that farming teaches children important life skills. 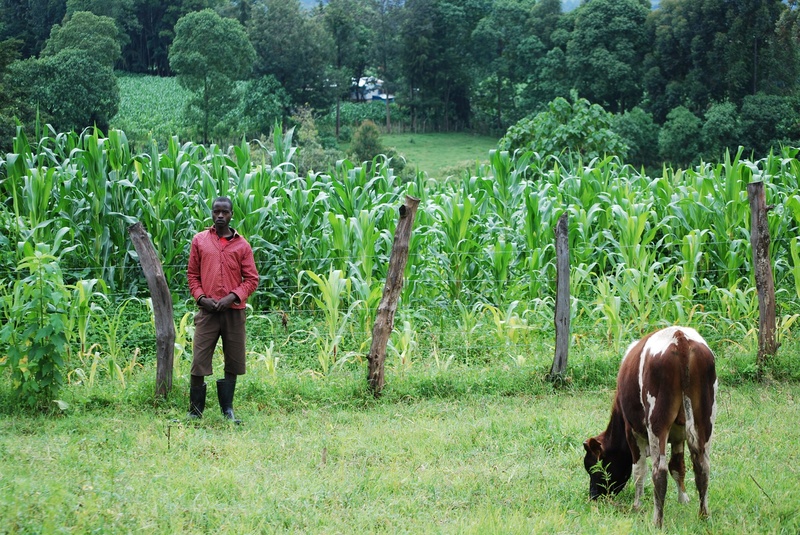 Farming is a common profession in rural Kenya. 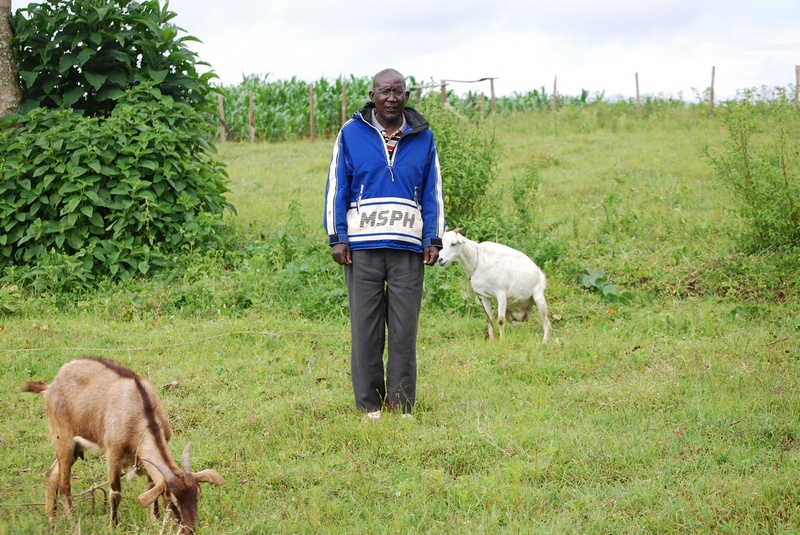 People with other professions often keep a few cows, goats, and chickens at their homes for food and supplemental income. We want our students to have the knowledge and experience to farm if they choose. We also want them to learn life skills such as responsibility, animal care, and hard work, and learn the value of food and the importance of caring for the earth. Daylight’s farm also serves an important role in the sustainability of our school. 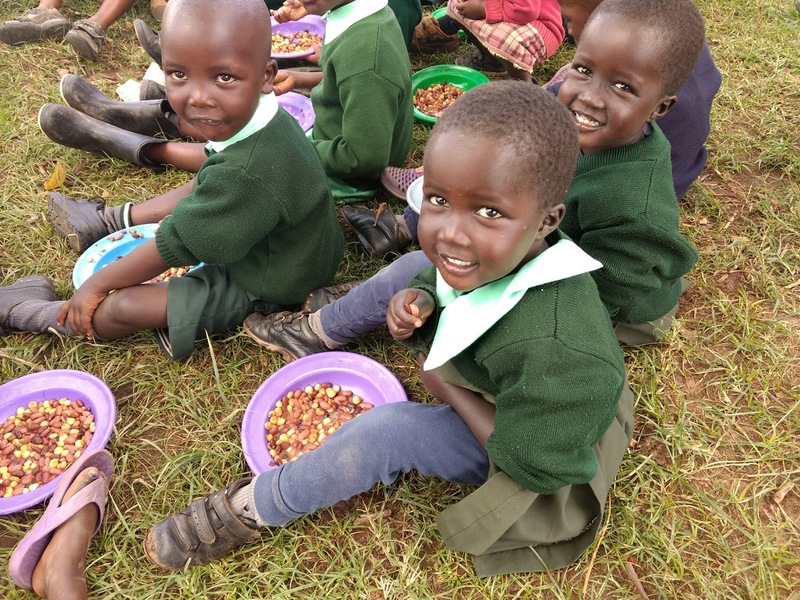 About a third of the school’s food supplies come from Daylight’s farming acres and animals. Angelina Kimpur is the head of this farming project. She works with a team of herdsmen, teachers, and students who help milk and harvest. 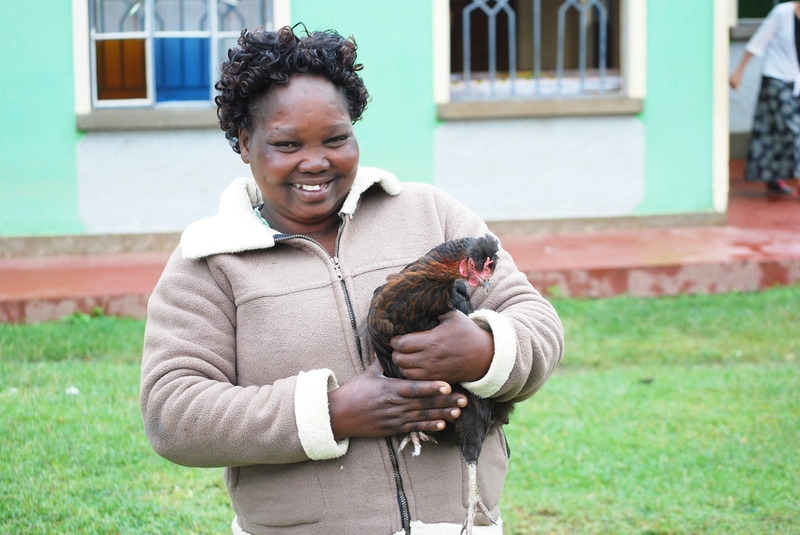 Angelina Kimpur holding one of our 40 chickens, which provide eggs every day and meat on special occasions. 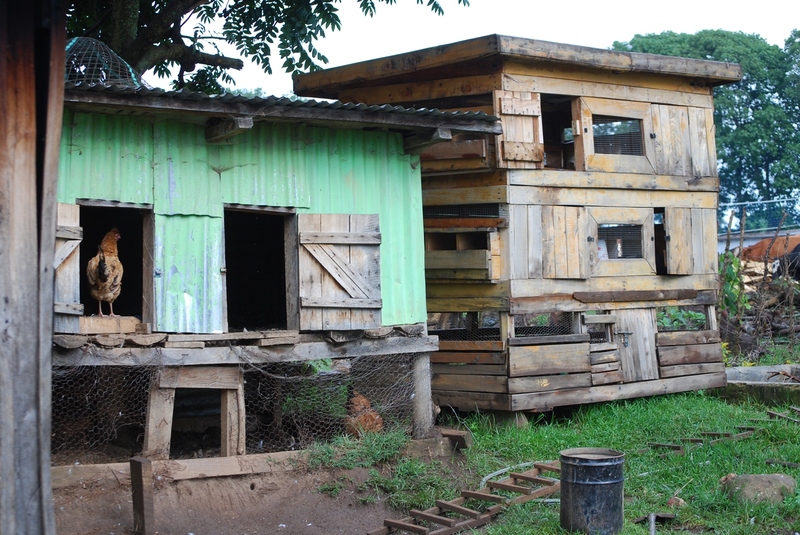 The 40 chickens and 4 rabbits live side-by-side in their houses. 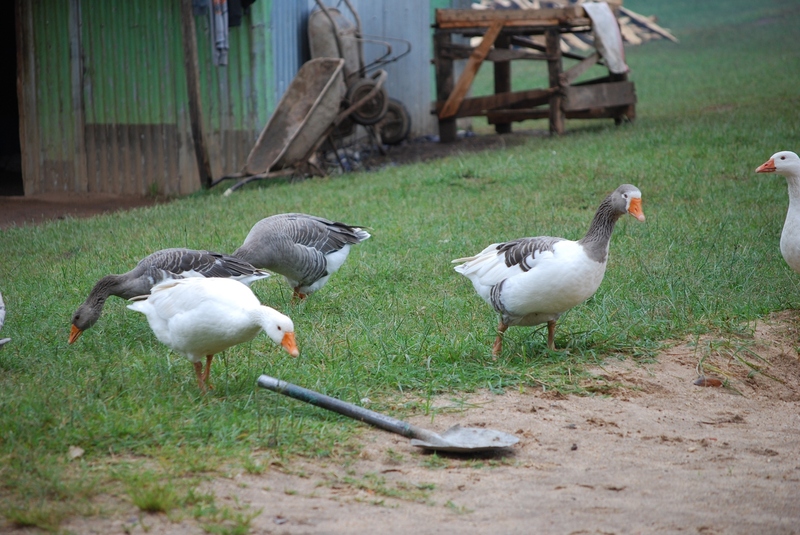 Our six geese wander around the school picking up scraps that fall off of plates after lunch. Daylight grows three tons of corn each year in rented farm land surrounding our school’s property. This land is also used for grazing our 13 cows (our herd has grown from five cows when we started the farm). 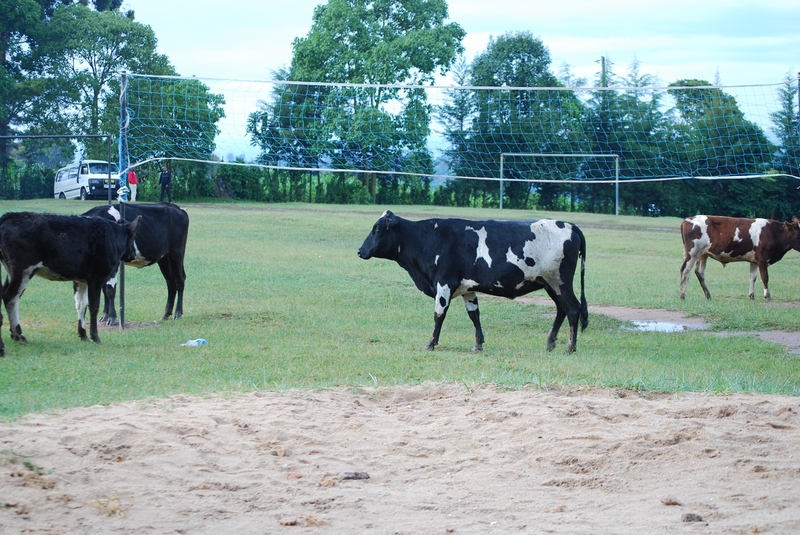 But sometimes the grass gets long and we let them graze in the volleyball court. 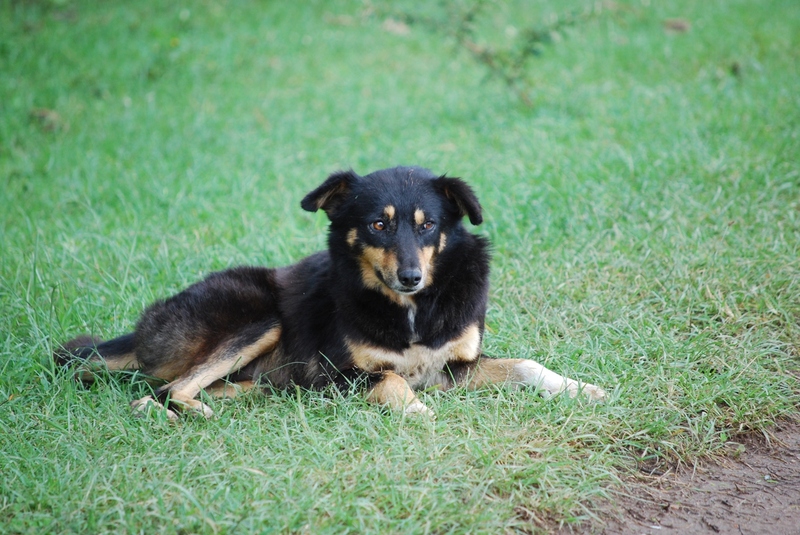 Our seven Daylight watch dogs, like Sam here, keep an eye on the cows. Sam also loves to play with our students during recess. We are so grateful for the staff who diligently care for our animals and work hard to pass these skills onto our students. We are also grateful for our supporters. 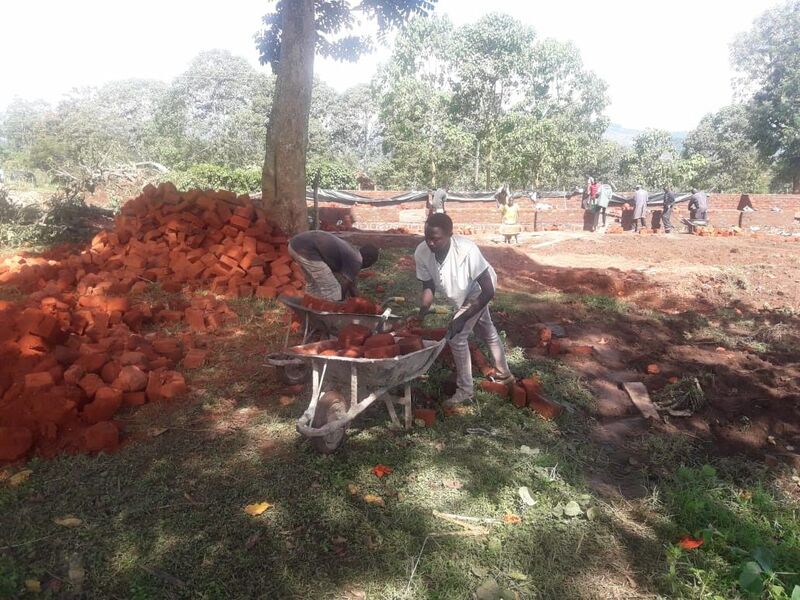 Your gifts help make this farm and our amazing school possible! Faith and her family are staying at a hotel near the hospital. She is continuing to get treatment for her eye. Please keep her, her family, and all of Daylight in your thoughts and prayers as she works with doctors in the coming weeks.